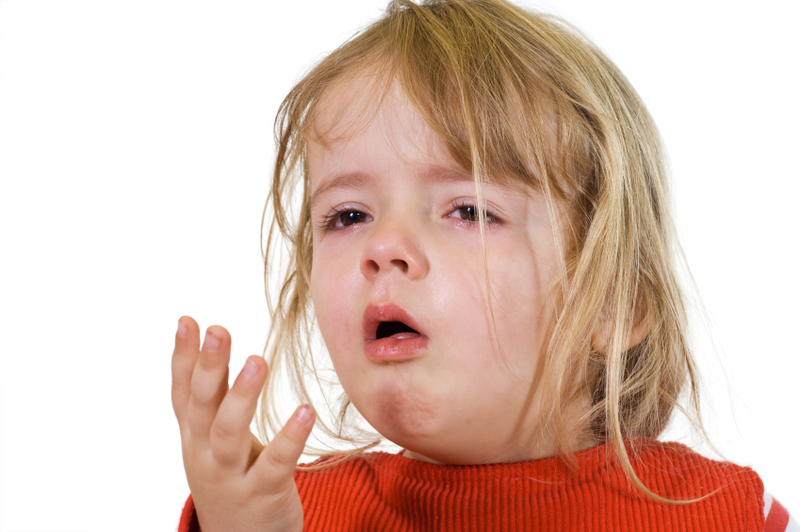 Keeping your child healthy when everyone around you is sneezing and coughing is no easy task. Luckily, the measures you can take to reduce the chance of illness are simple and common sense applications of good health habits we should all employ. Avoid contact with sick people. If grandmom is under the weather, or the play date has a runny nose, make alternate plans. 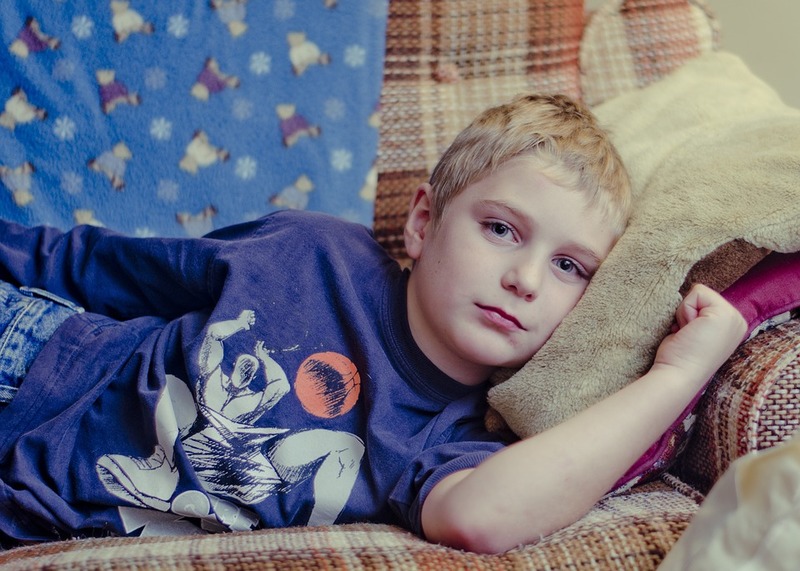 Keep your child home if he is sick. You will help prevent others from catching the illness or sharing another illness with your child. Cover your nose and mouth with a tissue when you cough or sneeze. Teach your child to do the same or to sneeze into their elbow. And then go wash your hands. Wash your hands often with soap and water, especially after you cough or sneeze. If soap and water are not available, use an alcohol-based hand rub, and then wash your hands with soap and water at the first opportunity. Teach your child good hand washing habits. Avoid touching your eyes, nose, or mouth. Germs spread this way. Teach your child to do the same, if they are old enough to understand. When they are too young to understand, equip yourself with a nice soapy washcloth to wash the child’s hands and face as necessary. Clean and disinfect surfaces or objects. Clean and disinfect frequently touched surfaces at home, work or school, especially when someone is ill. Beware: your cell phone is filthy! Clean it, too! And of course, have regular check-ups with your child’s pediatrician.